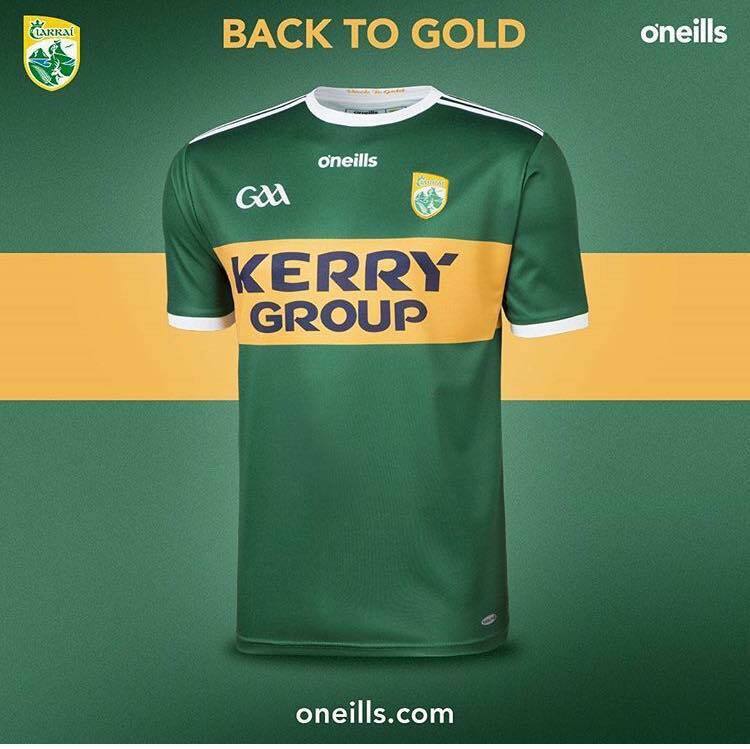 Last Sunday Kerry met Galway in Phase 1 of the Quarter Finals and perhaps it is a day Kerry fans may wish to forget. The outcome was disappointing but keeping things in perspective, while a loss is far from the ideal start, we are not out of this year’s Championship and we need to come out fighting on Sunday in Monaghan. Of course, no one is underestimating the challenge that lies ahead in Clones. Where we are in our development will become clearer on Sunday, the Clare and Cork scorelines perhaps flattered us but last Sunday we did not play to our potential so it is possible we lie somewhere in between. Éamonn Fitzmaurice has called the Panel a work in progress and it will take 3 years to get to where we want to be in terms of blending youth and experience. We need to get behind the Management and Team as we face into this crucial fixture. The team will be announced on Friday at 8pm on the Kerry GAA website. For those in a position to travel to Clones, tickets are currently available on the tickets.ie website, in the Kerry GAA Store Killarney and in the usual SuperValu and Centra stores around the county. Seating is unreserved and adult tickets are €25 and juveniles are €5. Tickets for the game in Killarney against Kildare are also on sale from the same outlets. The Kerry GAA Supporters Club will take coaches to Monaghan next Sunday. All seats must be booked by Thursday night. The following are the times Farranfore at 6.30am Tralee 7 o’clock and Listowel 7.30am, for booking contact Donal O’Leary, John King or Martin Leane.